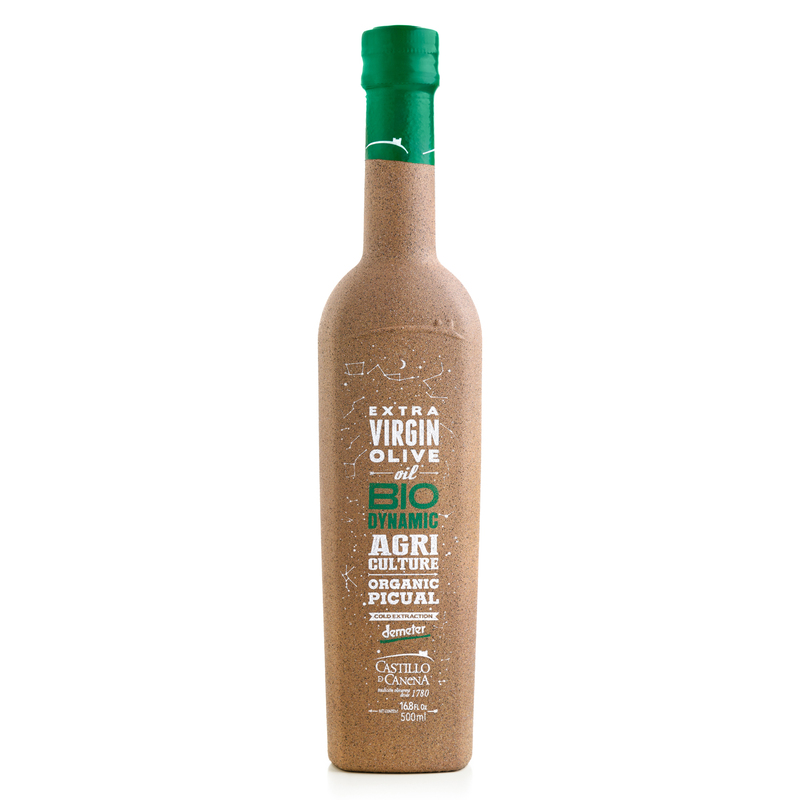 A coveted style of extra-virgin olive oil is hitting shelves now. 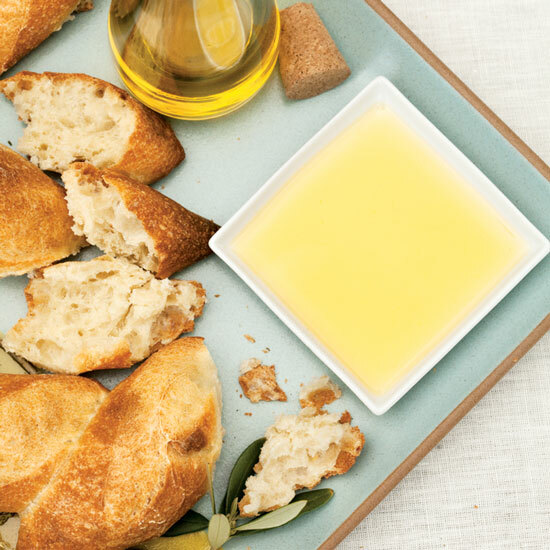 There’s extra-virgin olive oil, and then there’s olio novello. Extremely coveted, this is the first batch of oil made from the year’s olive harvest. “Olio novellos are early harvest olive oils and have extraordinary flavor because the olives that make them are picked early and best capture the complexities of the olive fruit,” says Curtis Cord, publisher of the online newsletter Olive Oil Times and founder of the annual New York International Olive Oil Competition. Since olio novellos are produced in limited quantities and can sell out fast, some bottles can cost more than even premium extra-virgin offerings, but they’re a must-try for olive oil lovers. According to Cord, many are unfiltered and susceptible to oxidization, so note that they also have a shorter shelf life. You can use them up fast for seasoning dishes but may opt to just sop them up with good bread. Here are our top picks for the 2016 olio novellos that just hit stores. Two Eataly employees, oleologist Nicholas Coleman and wine expert Dan Amatuzzi, started a new venture of their own that’s focused on olio novellos: a subscription that includes four olio novellos from four different regions of the globe, split between the northern and southern hemispheres. The current oil in the Grove and Vine lineup is from Frantoio Franci in Tuscany’s Grosseto region. It has an aroma of freshly cut grass; the taste, meanwhile, is vibrant with a bold peppery finish. Use it for pop when dressing any dish especially pasta, vegetables and red meat. Upcoming oils are from South Africa and Australia. From a French couple, Catherine and Jean-Benoît Hugues, who lived in Arizona for 15 years and decided to move back to Provence to start producing olive oil, this red label olio novello is the gold star of their line. It’s made with four varieties of olives, and they’re stored in an oxygen free environment immediately after being picked to keep them extra fresh. 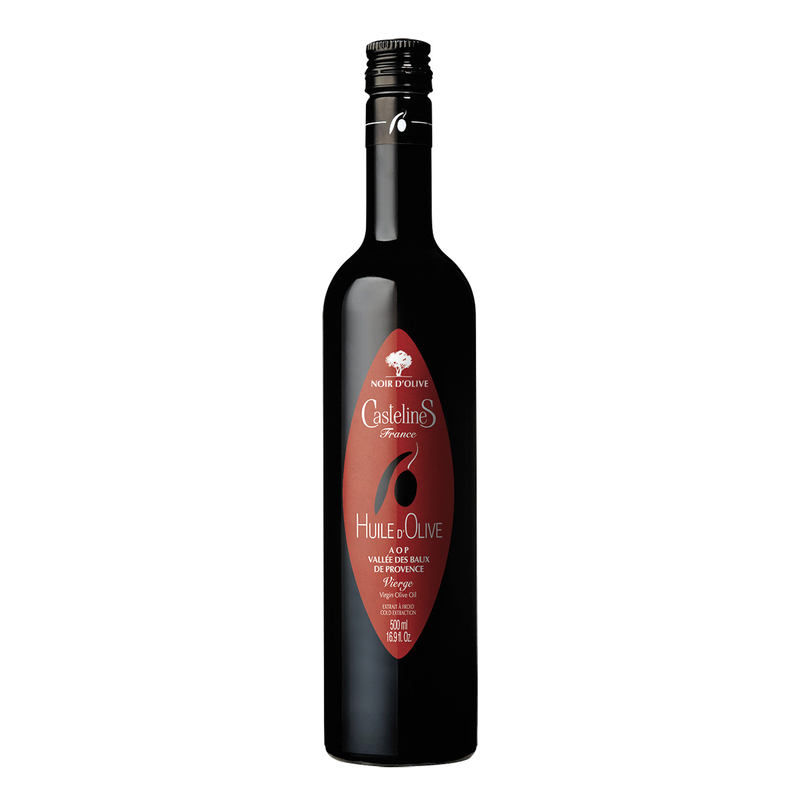 The pressed oil is highly aromatic and sings of deep black olives and a hint of vanilla. Also, as characteristic of French olive oils, it has no bitterness or peppery finish, but just because the Noir d’ Olive doesn’t burn the back of your throat doesn’t mean that it’s understated—anyone who tries it will have a hard time forgetting the distinct taste. The Hugues recommend drizzling it on mashed potatoes and using it to make mayonnaise. Canadian entrepreneur, philanthropist and billionaire Frank Giustra, whose parents are first generation Italian immigrants, fell in love with an estate overlooking the medieval village of Orvieto on one of his frequent trips to Italy. In 2010, he bought the 300-acre property to begin a foray into premium extra-virgin olive oil. 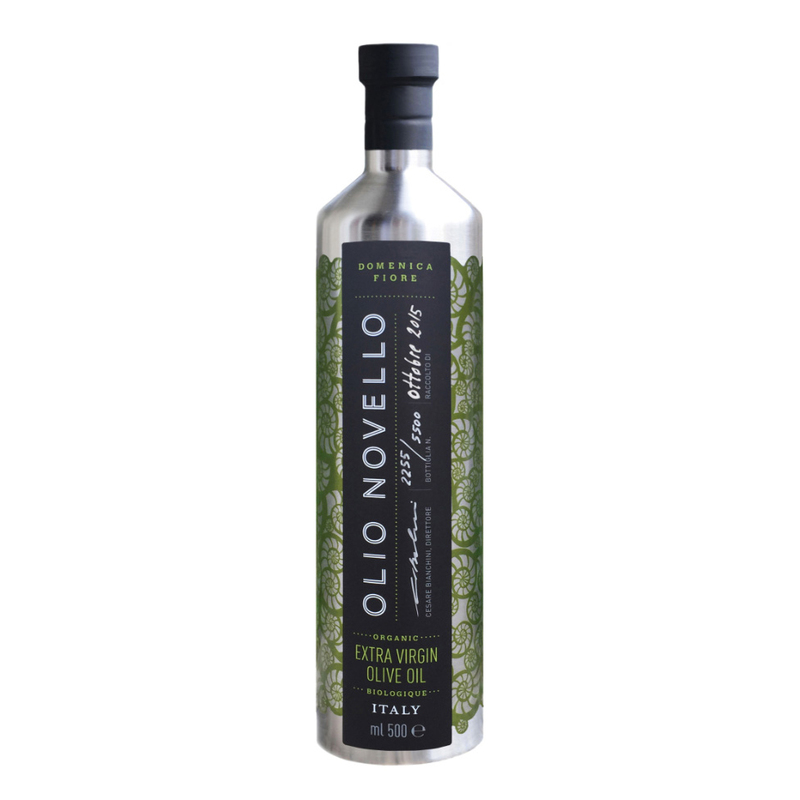 The olio novello in his line is unfiltered with a bright green color and a spiciness that will make you cough. Since it’s so intense, a drizzle goes a long way; use it on roasted meats and fish, soups, salads and grilled vegetables. Like all the Domenica Fiore oils, it comes in a nitrogen sealed 18/10 stainless steel bottle, meant to preserve the high antioxidant levels and keep it from light exposure—the main reason why oil goes rancid. Fruit- forward flavor and sustainable farming are the hallmarks of this olio novello, produced on the estate of a castle in the town of Canena in southern Spain. The compost fertilizer for the soil is made on-site and is rich in potassium and nitrogen, making for a more fertile soil. Also, the sheep that graze on the land help increase mulch on the ground- a key element in controlling fungus and insects. And, instead of the harsh copper solution that’s a mainstay in managing the fungus on olive leaves, the farmers here rely on crushed quartz made from stones on the estate. The oil itself comes from the Picual olive varietal and is potent, almost bitter with an olive-y, bright taste. It can overpower mild foods such as white fish but elevates bolder ones such as red meat and tomato-based dishes. Produced on the idyllic Greek island of Corfu by the Dafnis family, this oil is made with the Lianolia olive, a mainstay Greek variety. The fruit grows on five century old trees in the family’s sloping olive grove, leading down to Adriatic Sea, and the unfiltered oil that came to fruition last fall has a verdant green color and creamy, almost buttery texture and a velvety, slightly peppery taste. The olives are pressed the same day as they are picked so the freshness of the oil is unparalleled. 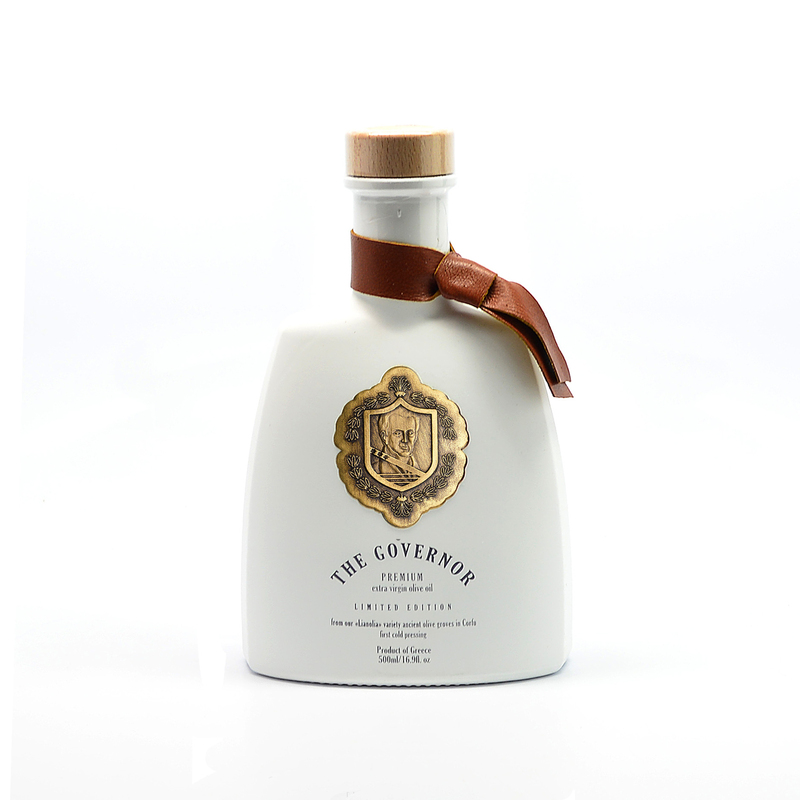 A pour over salads or hot dishes elevates them to another caliber all together, and the attractive bottle is a keepsake. 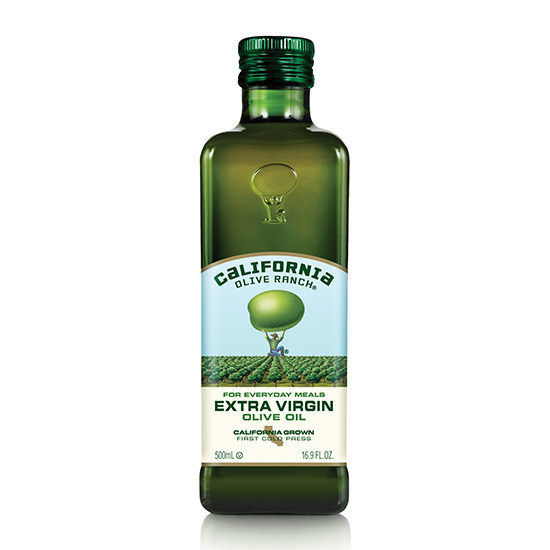 Can California's Olive Oil Overtake Italy's?